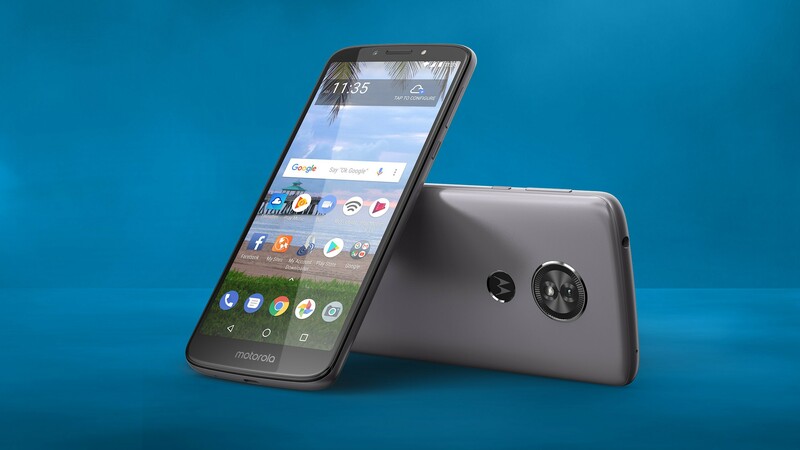 Motorola just uploaded the Android 8.0 Oreo kernel source code for the regular Moto E5 (codename 'Nora') to GitHub. With this, developers can more easily create custom ROMs and recovery partitions for the phone. You can download the package from the source link below.